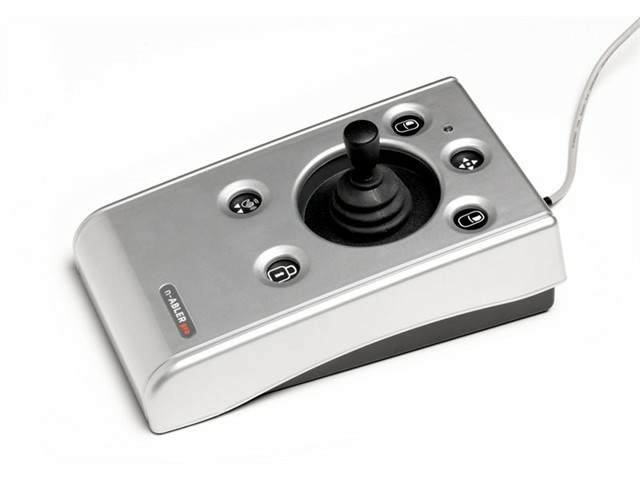 The n-ABLER Pro Joystick is specifically designed for computer users with limited hand control, motor skill difficulties, poor hand-eye-coordination, limited manual dexterity, involuntary muscle spasms and hand or wrist tremors. The n-ABLER Pro Joystick is a computer mouse emulator but, with fingertip control requiring only minimal hand movement, reduces wrist and elbow fatigue. 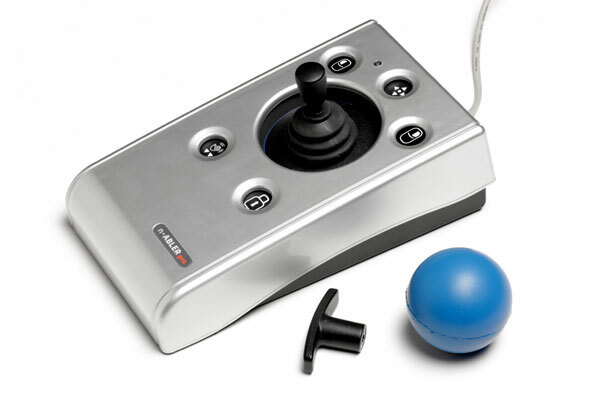 The n-ABLER Pro Joystick is particularly suitable for all age groups with motor skill difficulties and for those whose work requires long periods at the computer. The 'Anti-Tremor' facility is invaluable for anyone suffering with tremors or involuntary muscle spasms and for older people with movement impairment. Anti-tremor button (with three settings to compensate for the degree of tremor) to improve cursor control. Cursor Speed can also be controlled.